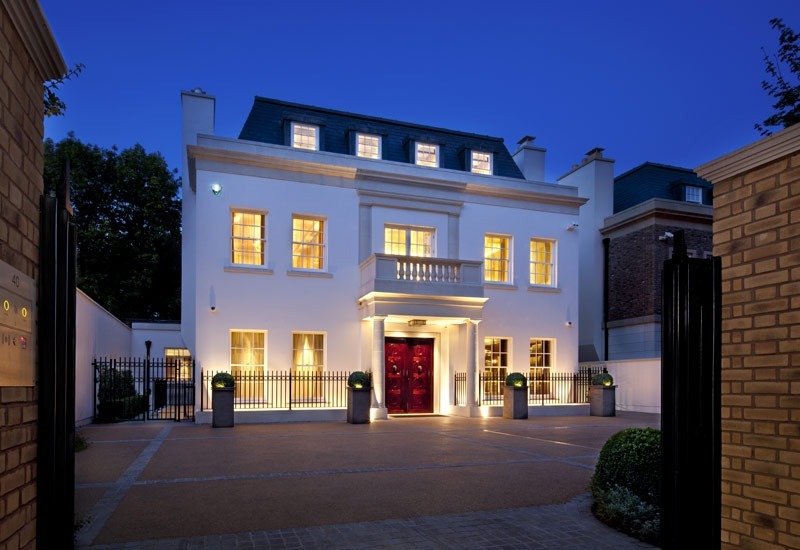 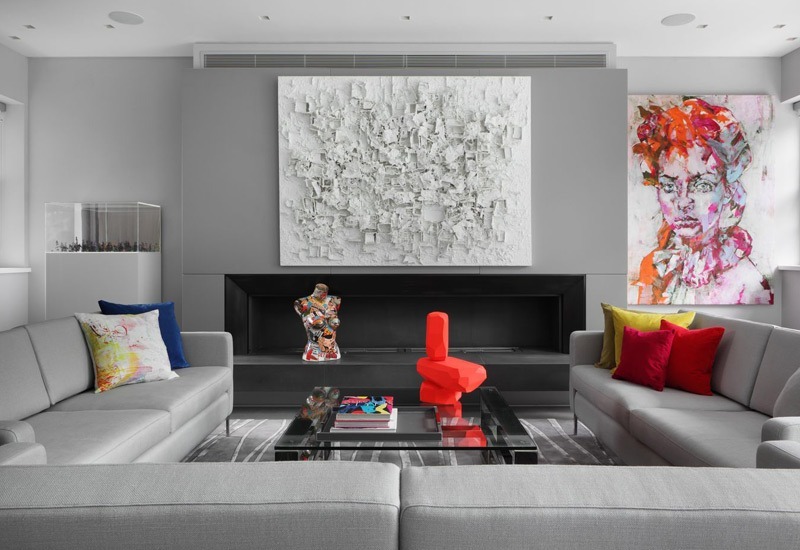 KSR Architects has over 30 years of experience in the design and construction of luxury private homes for owner occupiers as well as residential and commercial developments in St Johns Wood and Maida Vale, covering NW8 and W9. 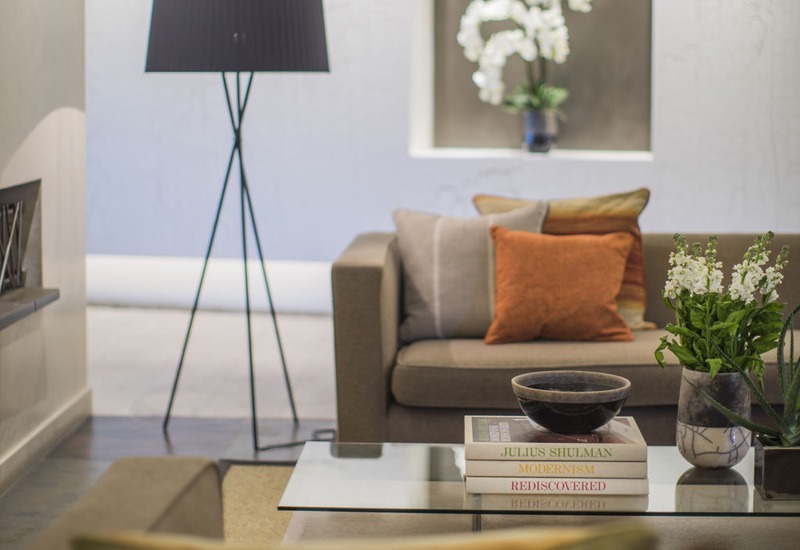 We specialise in sensitive contemporary designs that respond to client needs whilst sitting comfortably within the conservation area. 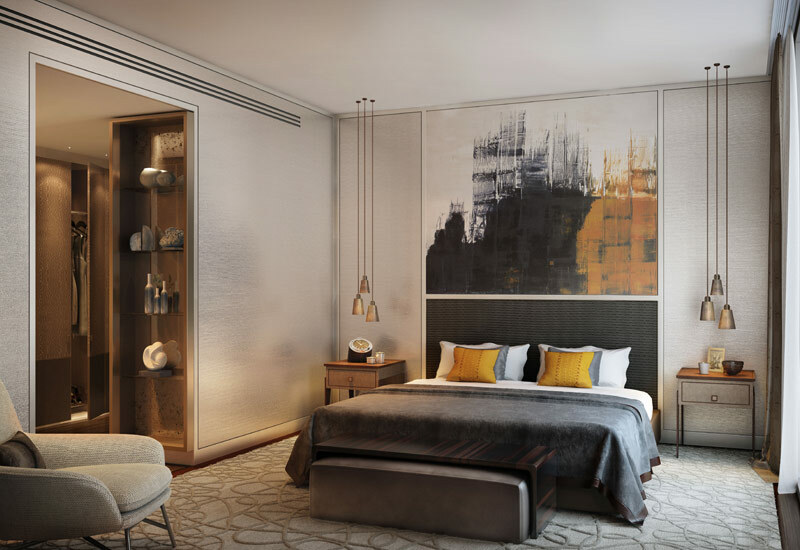 Our portfolio covers the refurbishment of listed buildings to modern new builds, and masterplanning to interior design. 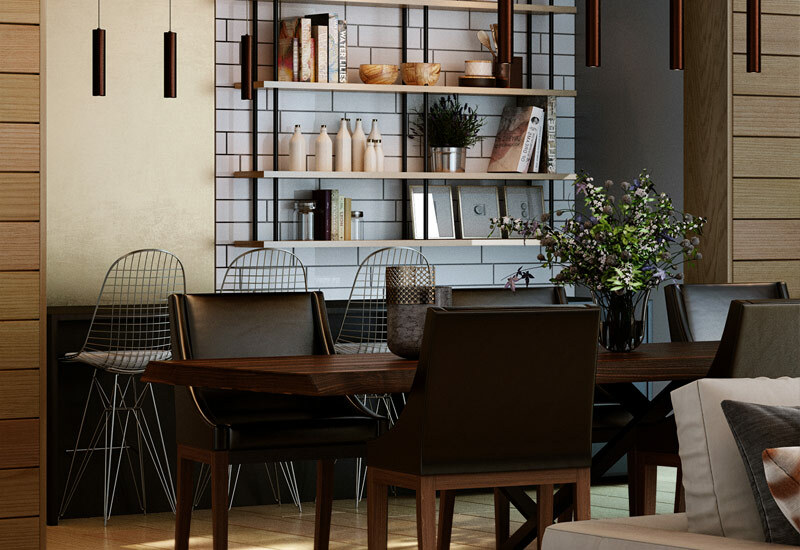 KSRs partner-led approach ensures quality is upheld at all stages from realising values with imaginative feasibilities to creating meticulously detailed homes. 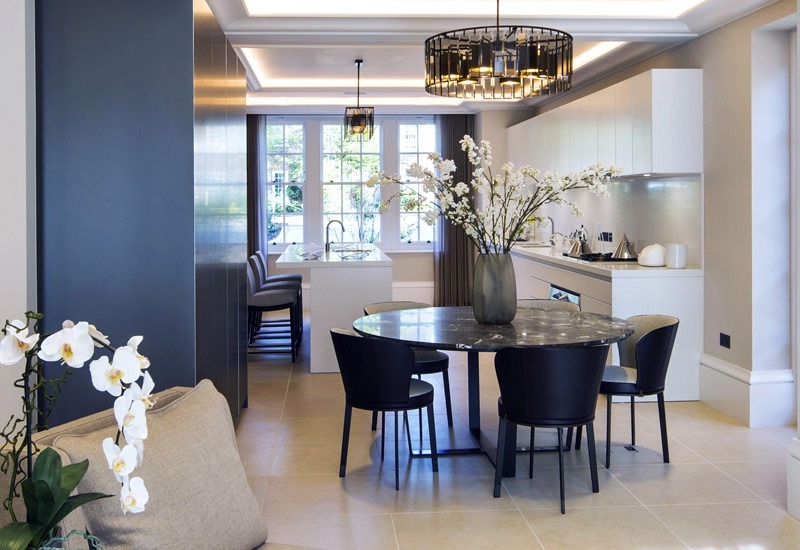 We are currently working extensively in St John’s Wood where we have been involved in over 50 developments in the conservation area. 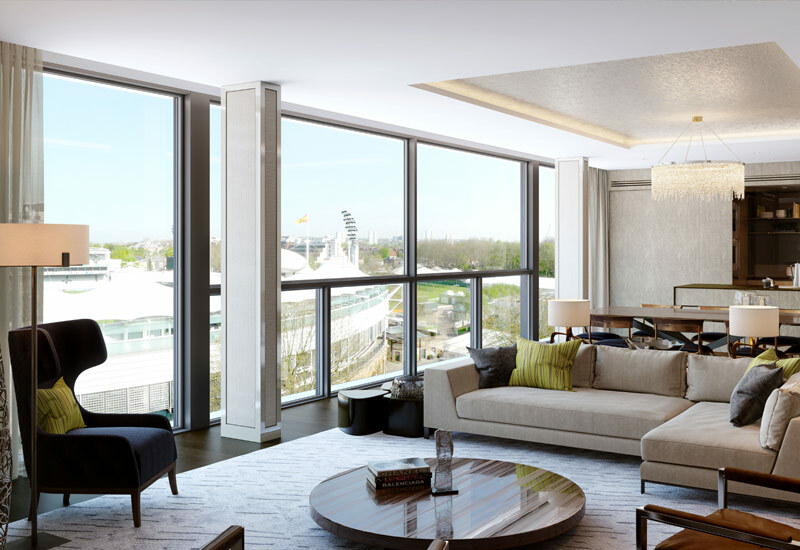 Our landmark projects include The Pavilion, consisting of 122 luxury apartments opposite Lords Cricket Ground. 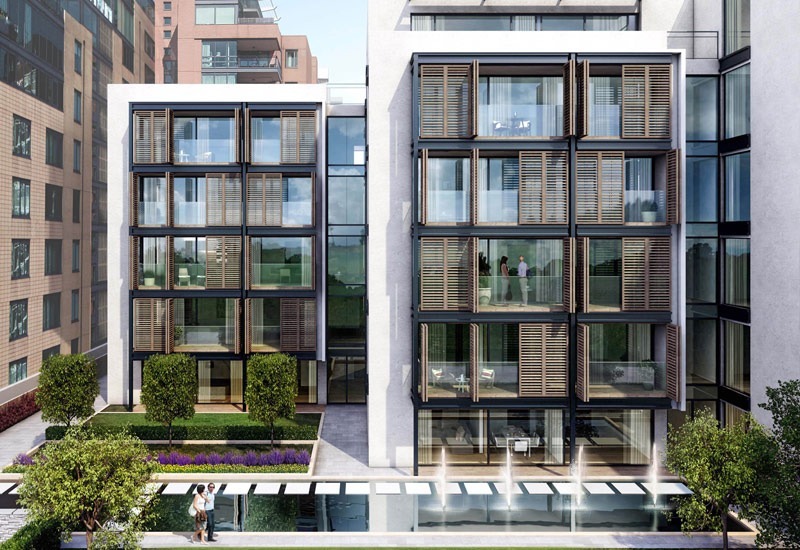 The project was recognised as the Best New UK Development in the Evening Standard New Homes Awards. 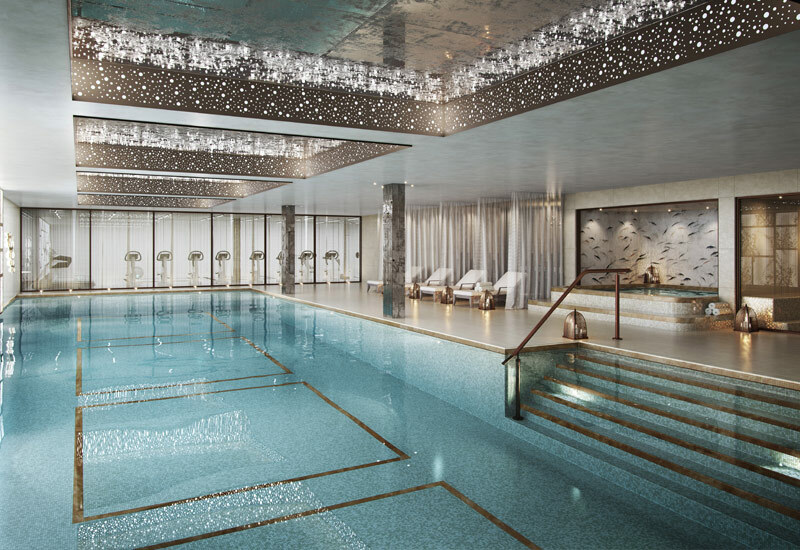 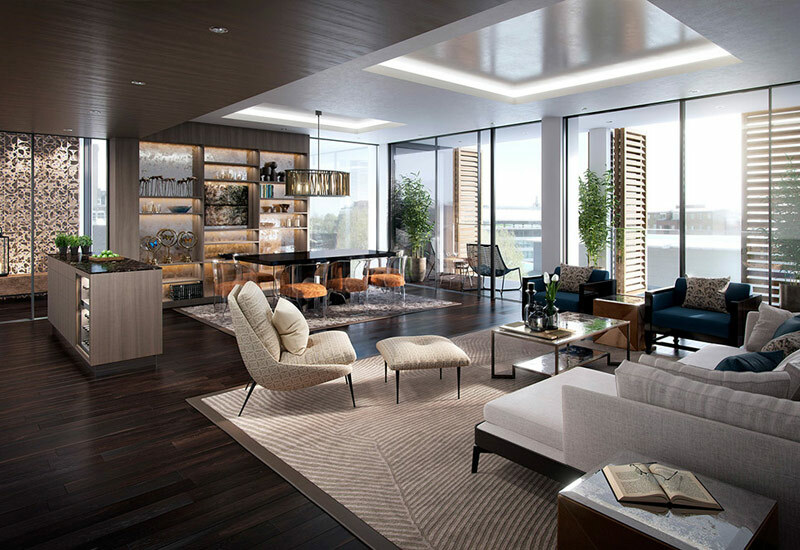 The Landseer, opposite Lords Cricket Ground, is a modern, luxury development of 84 apartments including stunning penthouses with commanding views and private pools. 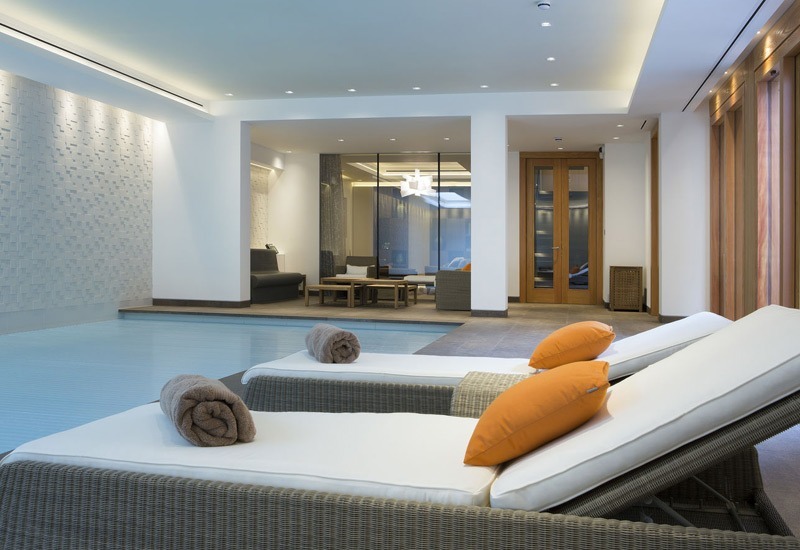 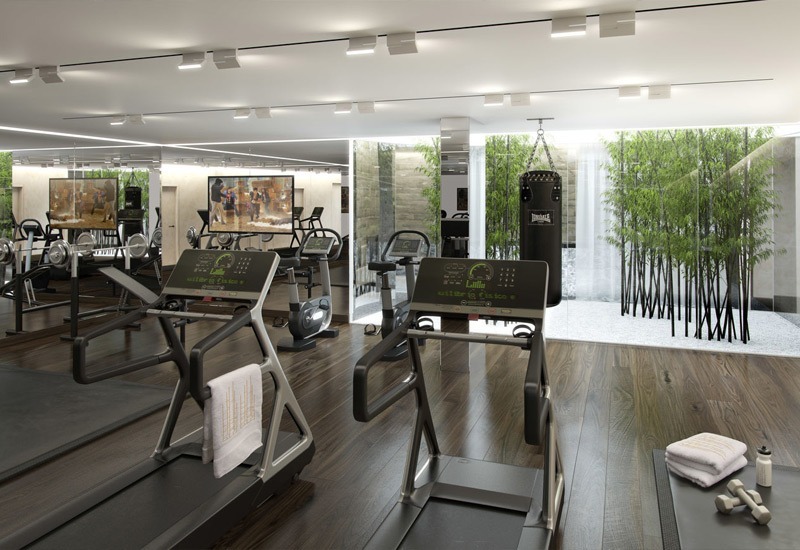 A club house provides an opulent leisure facility for use by the residents. 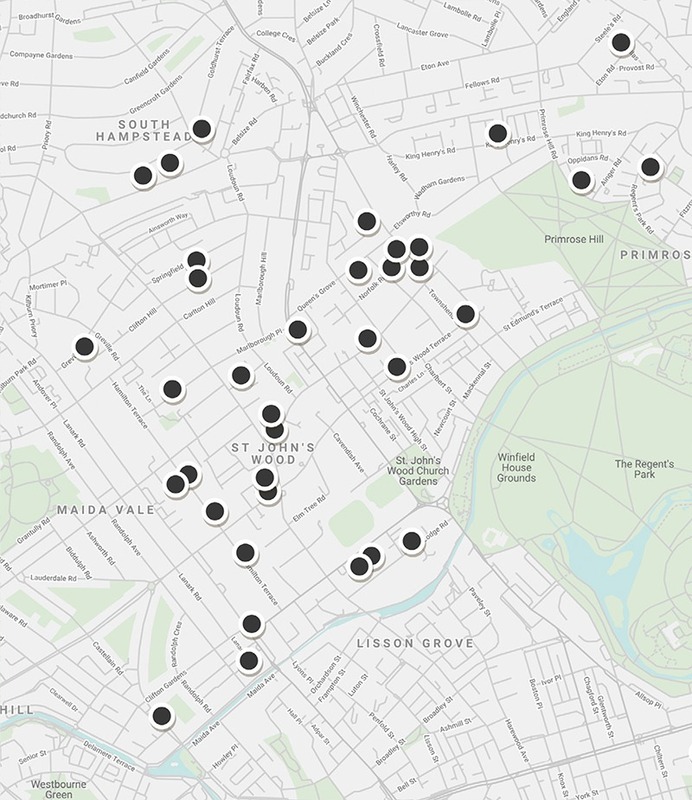 A separate social housing development to the rear provides 47 affordable/ intermediate units. 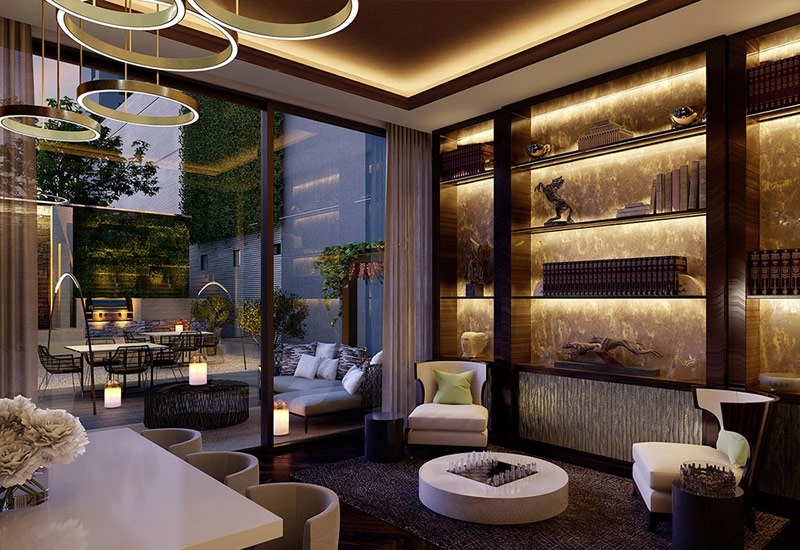 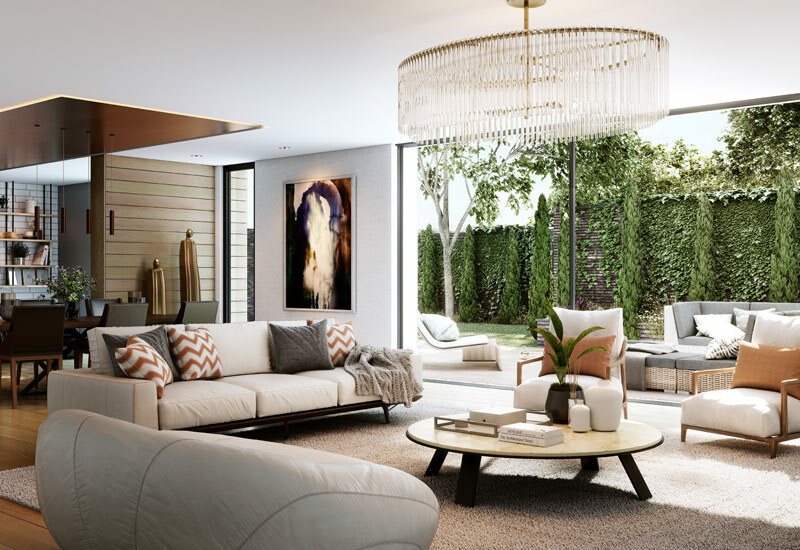 We have designed seven private homes on prestigious Avenue Road. 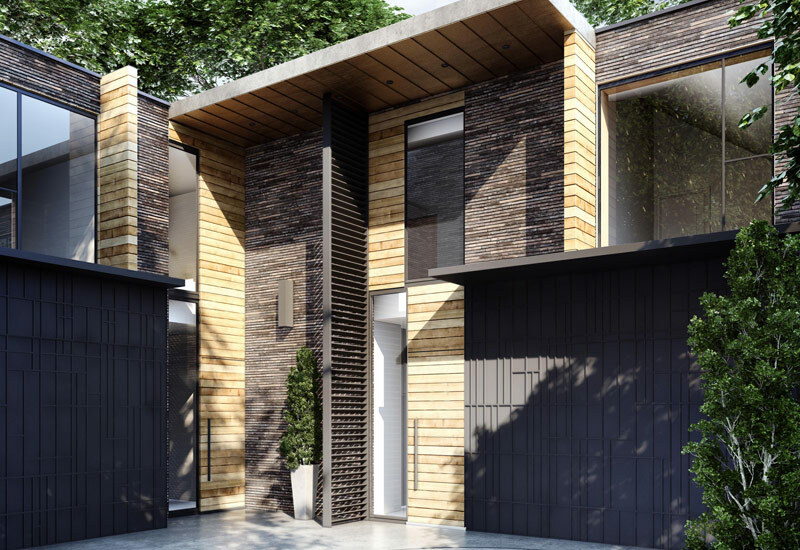 The luxury market there demands extensive entertaining spaces, basements with underground garages, swimming pools and staff accommodation.In early 2017, we gained planning permission for turning a 500 sqm land-locked site on Grove End Road into two luxury homes. 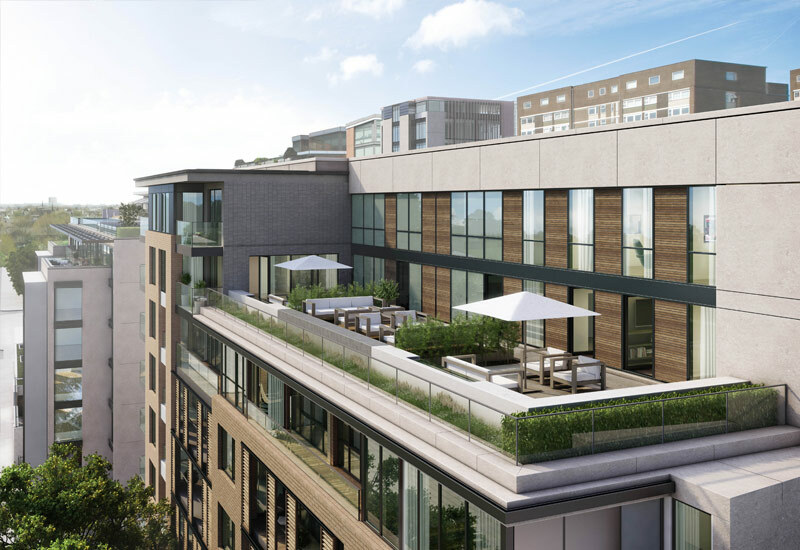 The contemporary design uses a limited modern palette to create a highly energy efficient building envelope.